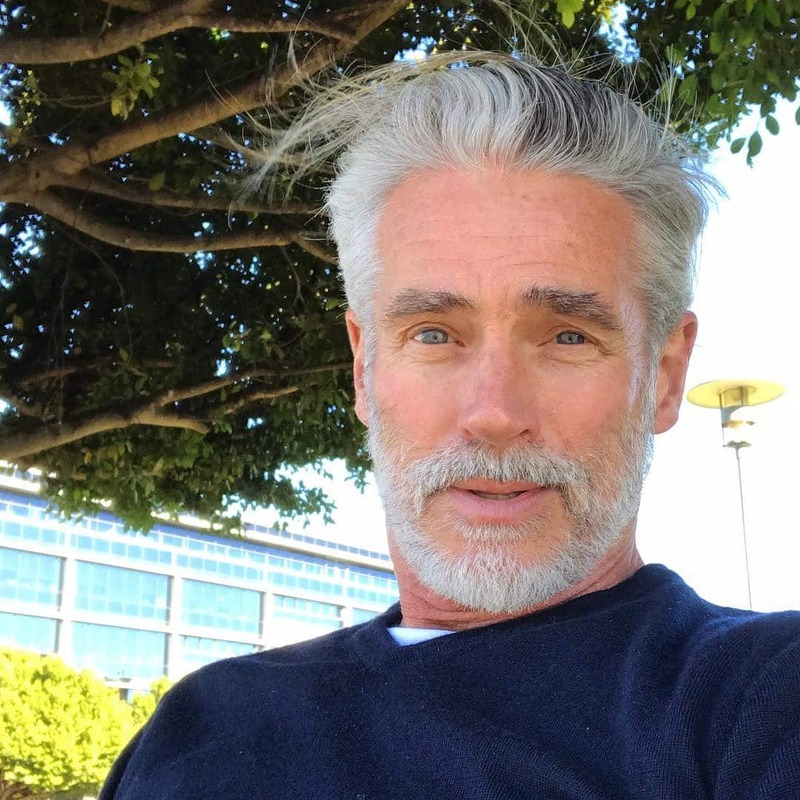 There was a time where it was hard to believe that men over the age of 50 were still considered attractive unless they were some Hollywood hunk like George Clooney. 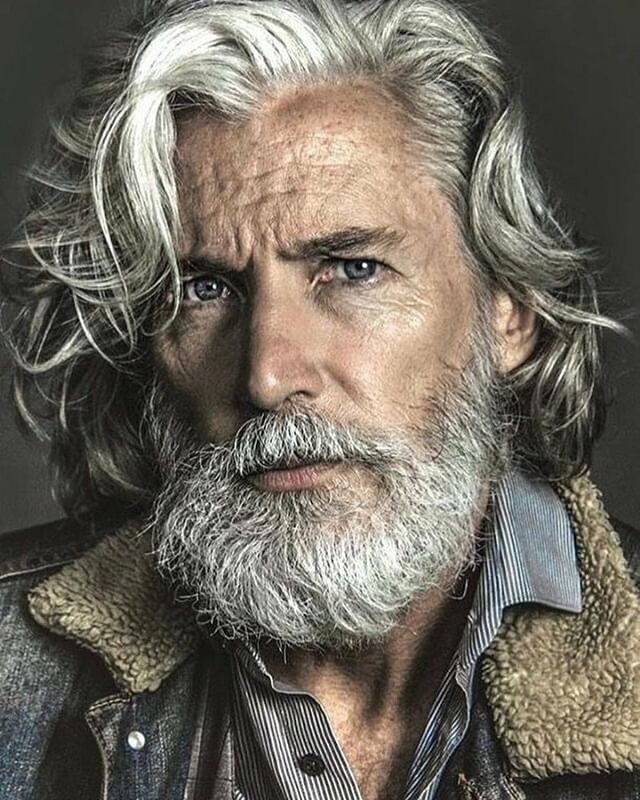 But now, mature men are breaking the rules of aging. Just like wine, they are getting better with age. 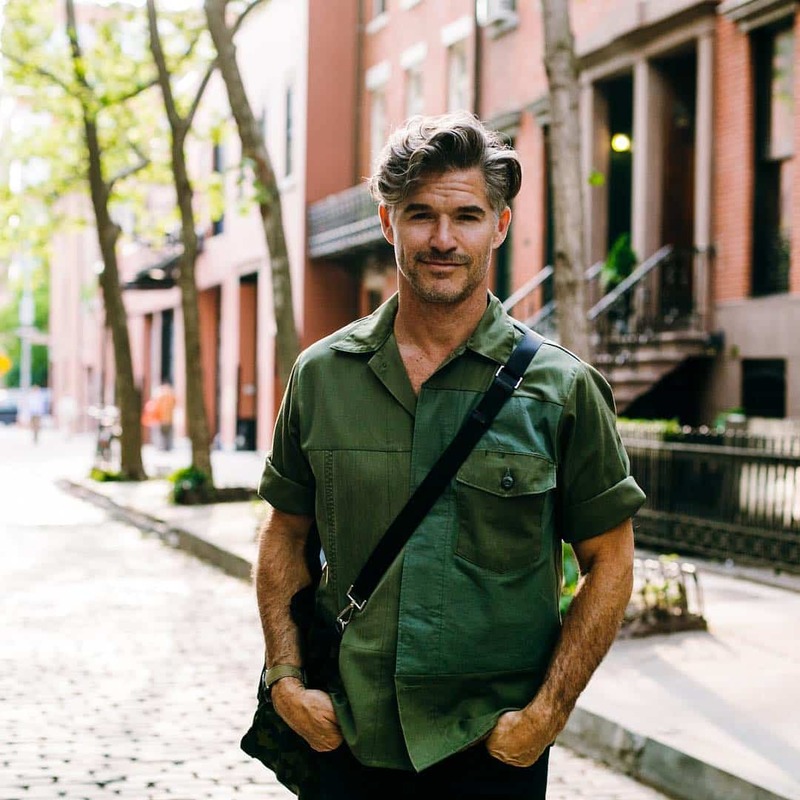 These men don’t take for granted their age and choose to care about their look and their body. There is no limit to being fit and healthy, and they’re the proof of it. 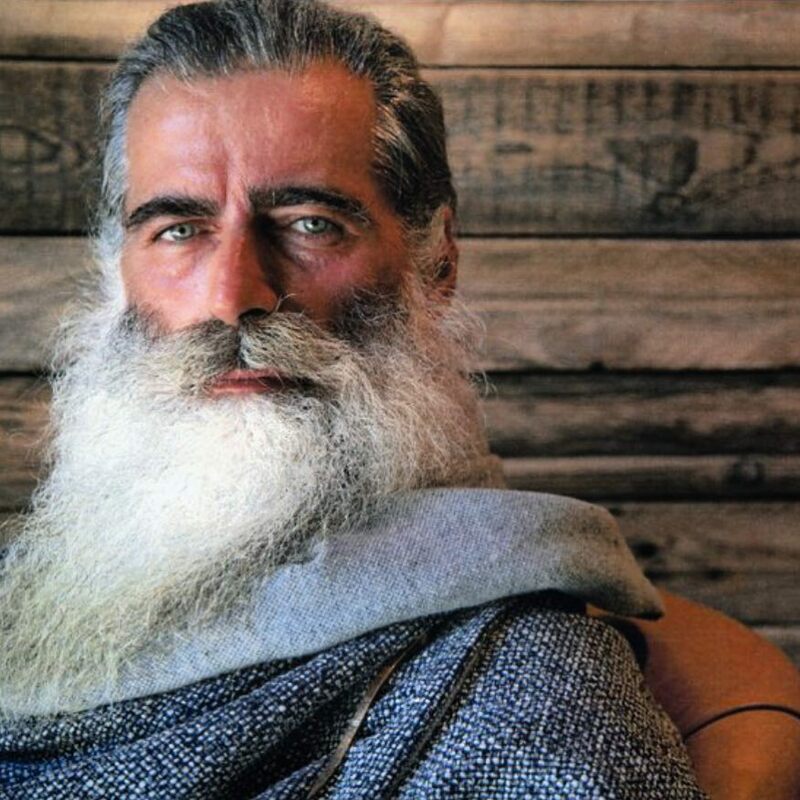 It is time to redefine our concept of ‘older men’. 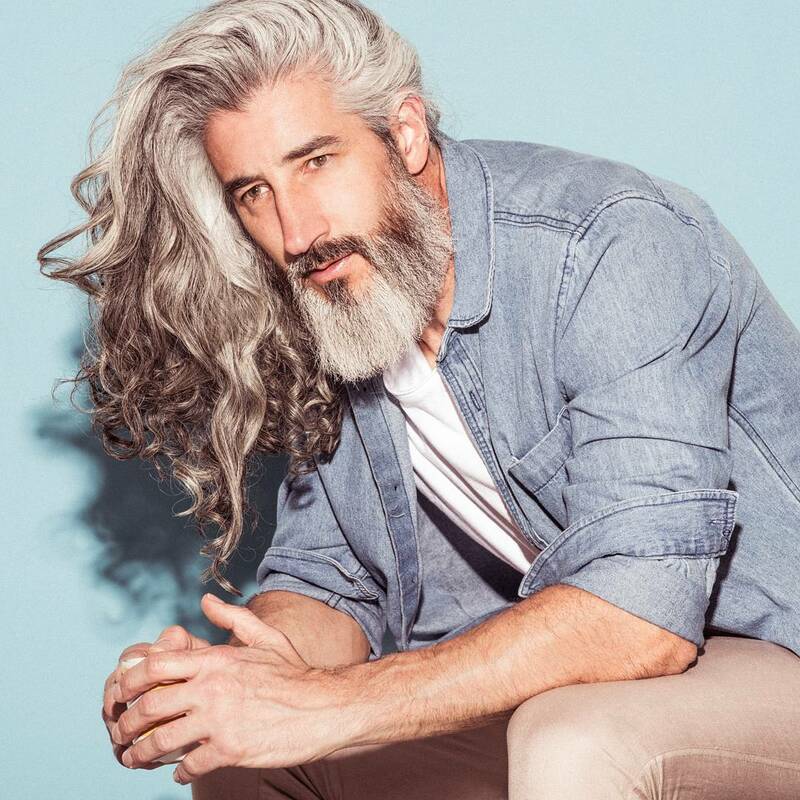 Let these silver foxes give you a lesson about aging, as the fine wine they are. 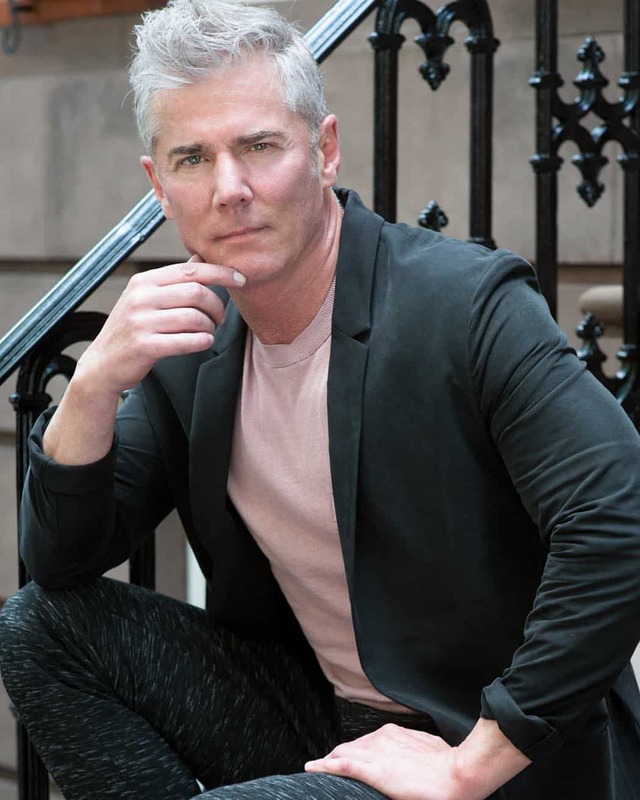 Eric Rutherford is a NY/London based model. T.R. 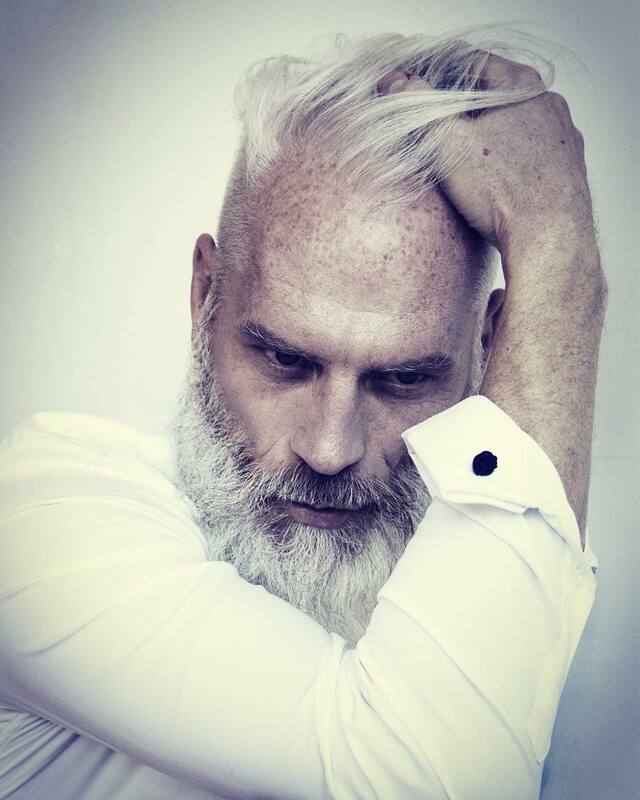 Pescod is a recognized designer and a model known by his silver hair. Foley is a model and has +20K followers on Instagram. 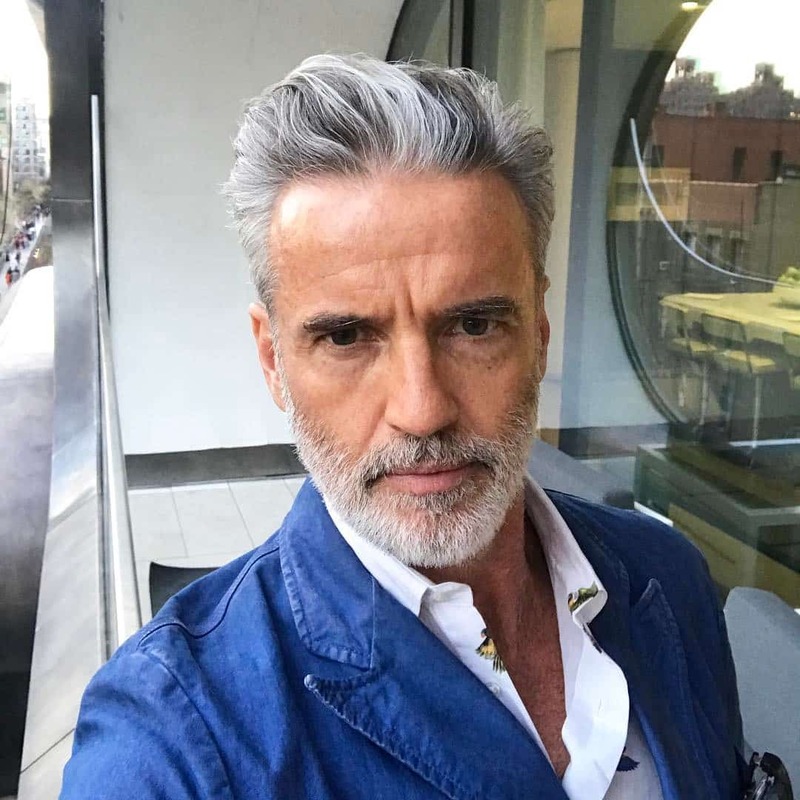 Brady is a 60 years old successful model in the U.K.
47 years old model and artist, who is also a successful entrepreneur. 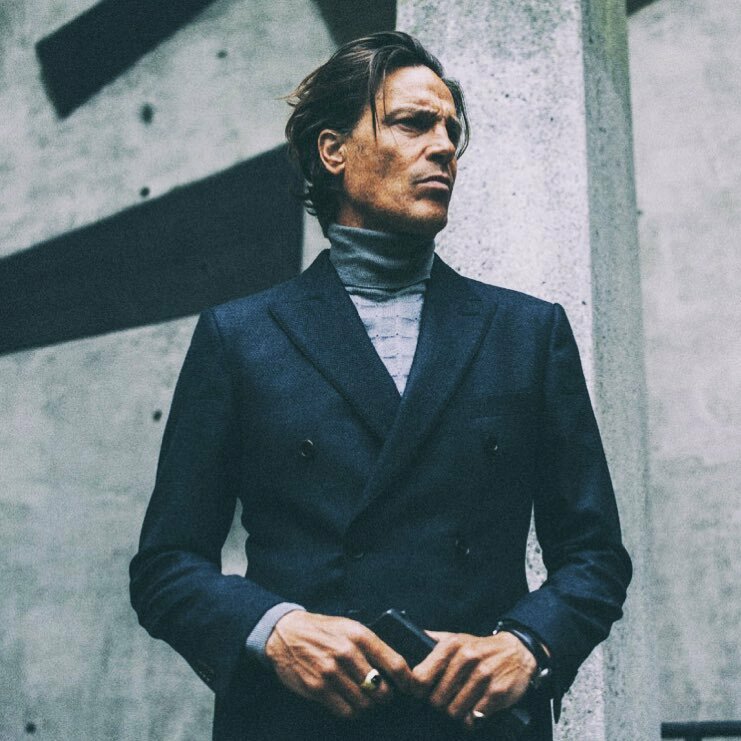 Nilsson is a 53 years old official International Model. Brad W is a successful lawyer part-time model based in Toronto. Born in Argentina, Zapata is now pursuing his acting career in Hollywood. Seth Andrew Silver has the total bad boy look. He is a model based in Southern California. 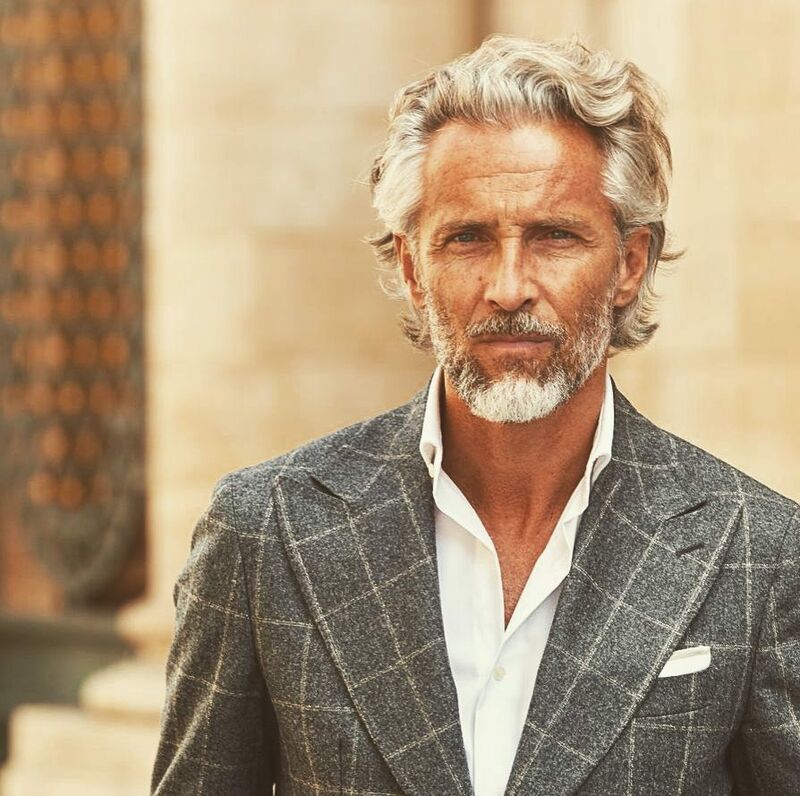 Andreas Von Tempelhoff is a veteran model who has been in business since 1999. Ben Desombre is a model who is known around the world by his intense look. 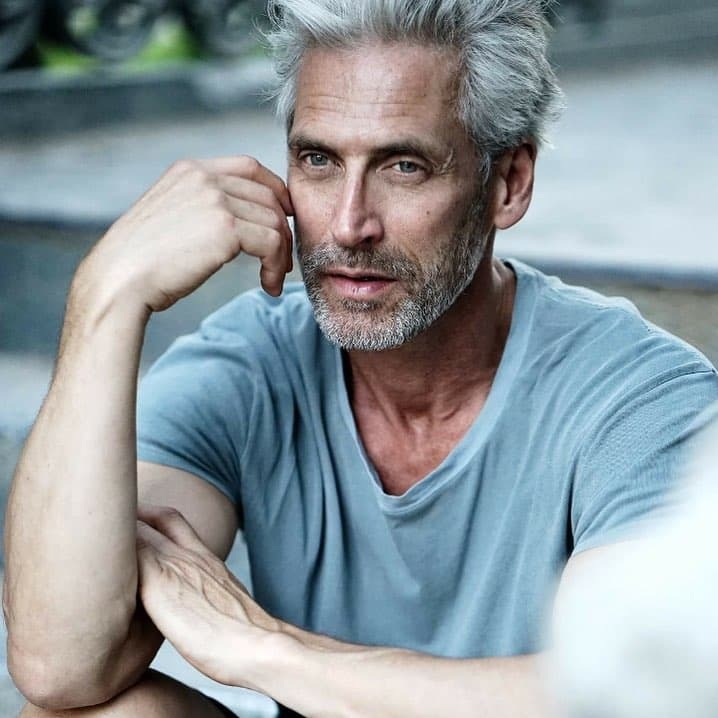 Andre Van Noord is a 54 years-old model who travels around the world. Jack Guy is a successful photographer how is charming everyone around with his camera. Jeremy Lea is a self-represented London based model. 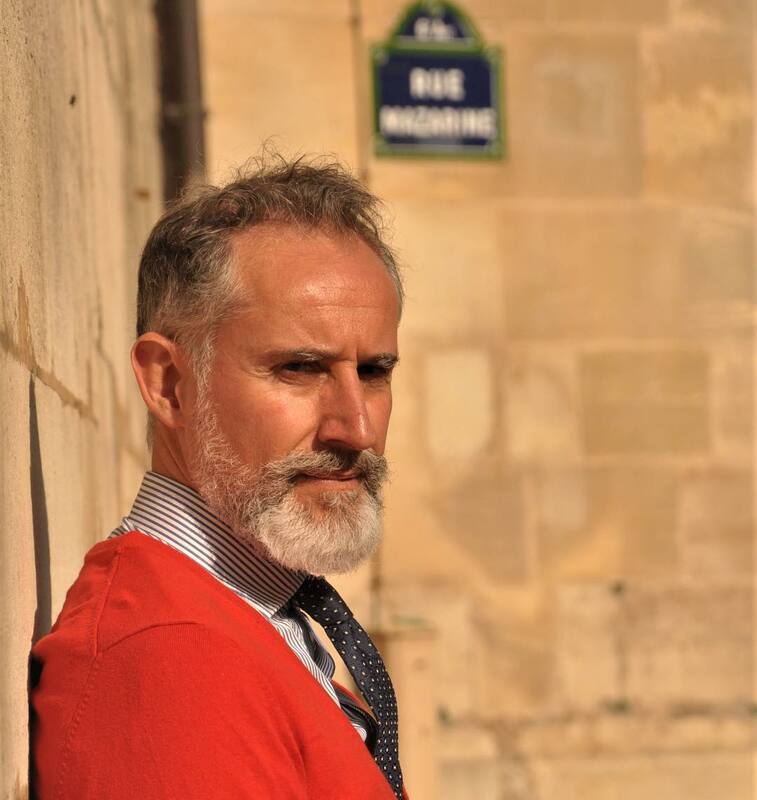 Paul Mason is the model-creator of Fashion Santa. This 52 years-old designer is the Creative Designer Director of Agnese Gallamini Collection. 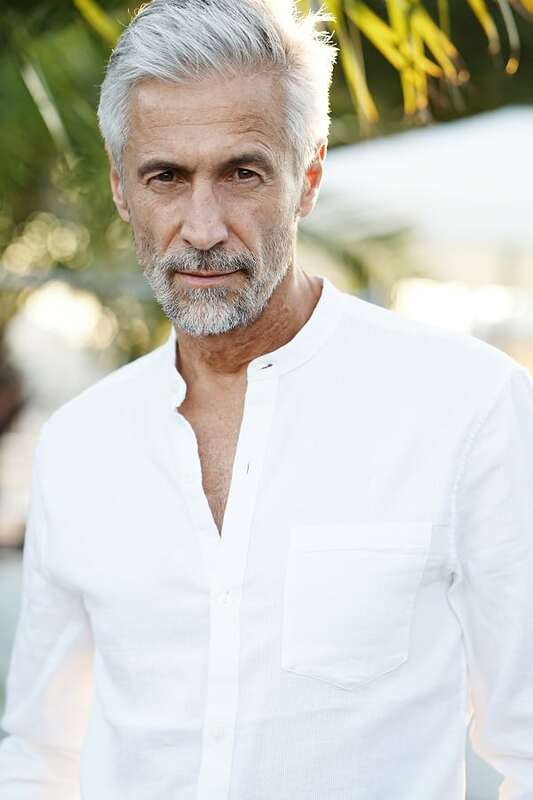 Francisco Cipriano is one of the most successful models of Central Models Portugal. 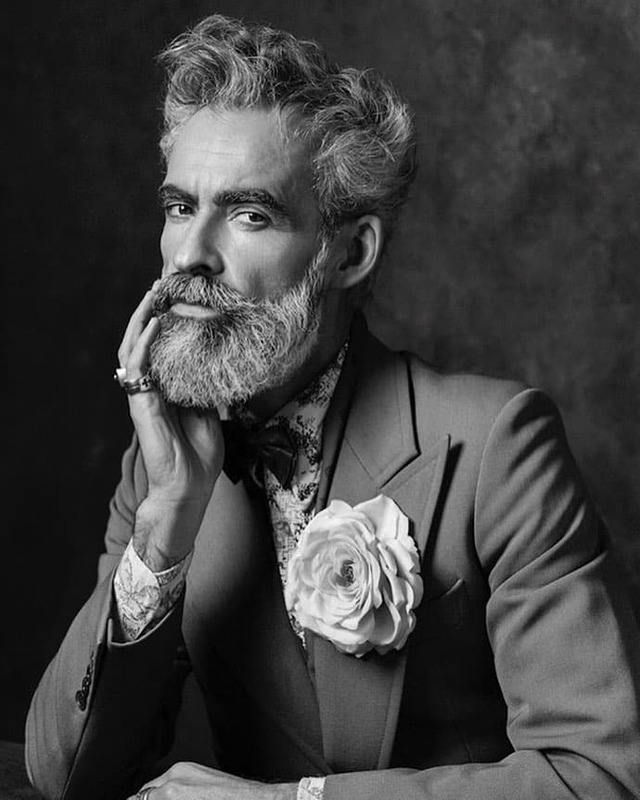 Laurent De Moncey is a successful a Parisian wine-enthusiast and model. 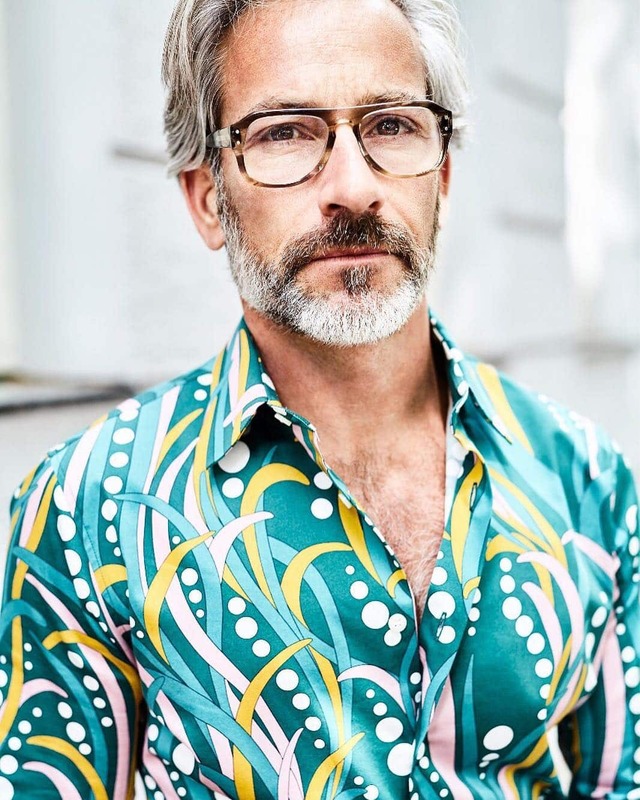 47 years-old designer and owner of Bolivia Fashion Brand. 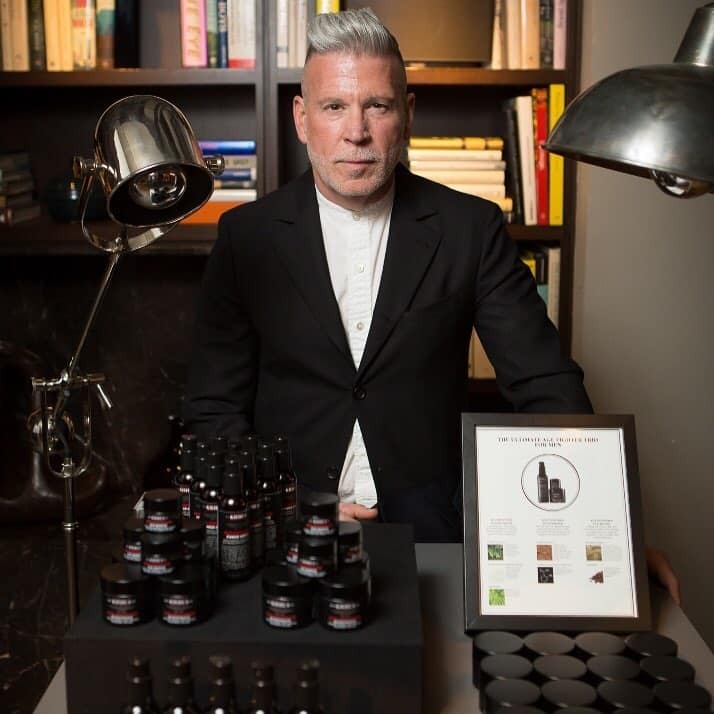 Nick Wooster is an important model agent based in Paris. 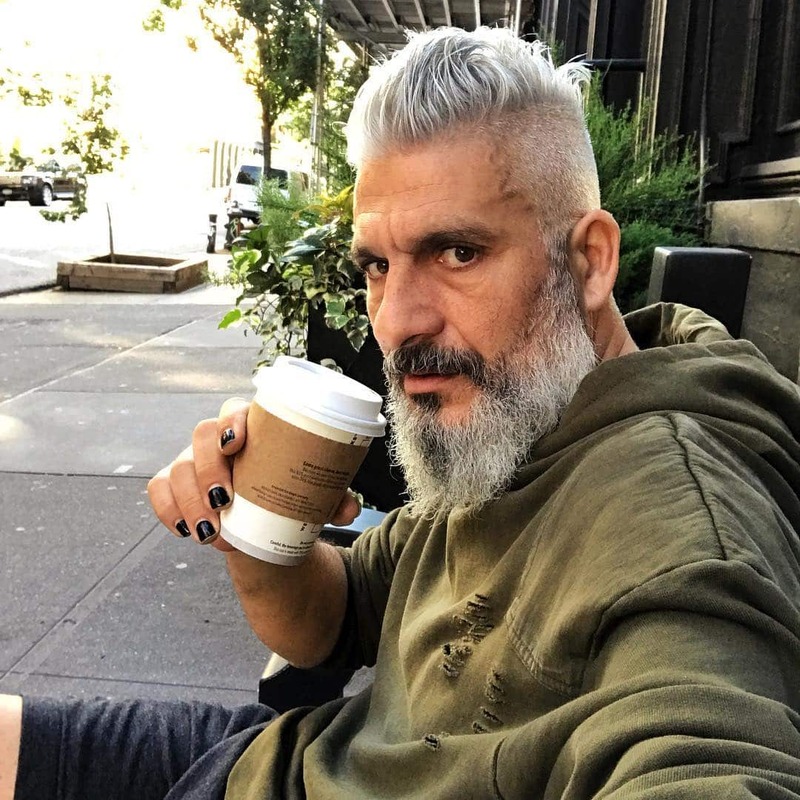 Gianluca Vacchi is a DJ Instagram personality best known for his multi-millionaires parties.